There were only three brushes this month but I'm definitely a quality over quantity girl so I wasn't disappointed at all. All the brushes have synthetic bristles and are super soft and dense. 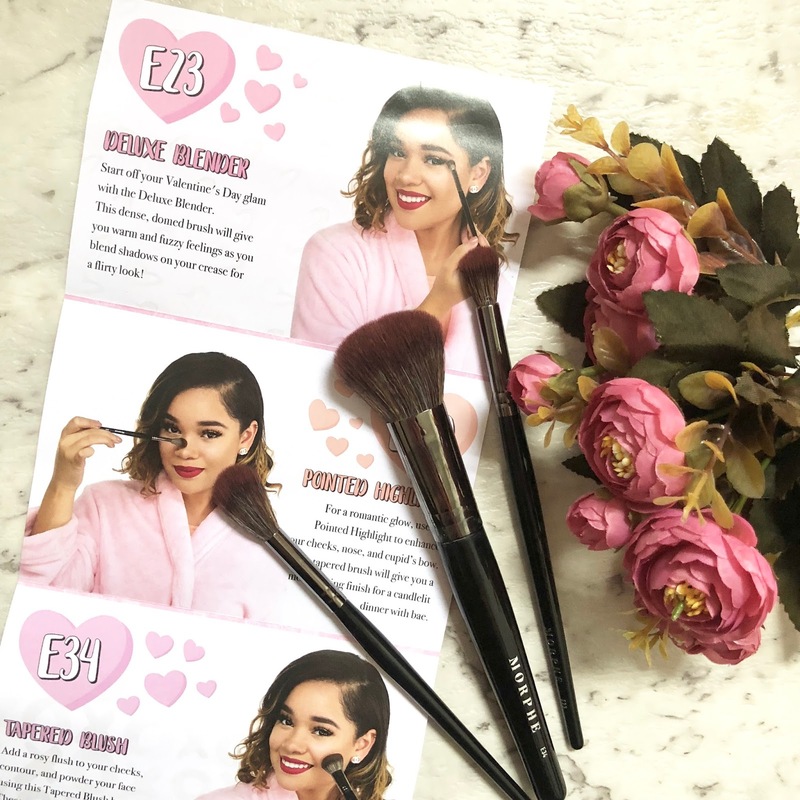 Included is a Deluxe Blender which is perfect for blending eyeshadows in your crease, a Pointed Highlight which is a tapered brush perfect for making your highlight pop and a Tapered Blush which has definitely already become my favourite brush to apply my blush with. Overall I'm really happy with this month's brushes and they have all already been used regularly and are firm favourites in my collection of brushes. This month with the exchange rate (USD to AUD) these brushes cost me $31.73 in total. To see brushes I've received in previous months click here and here. 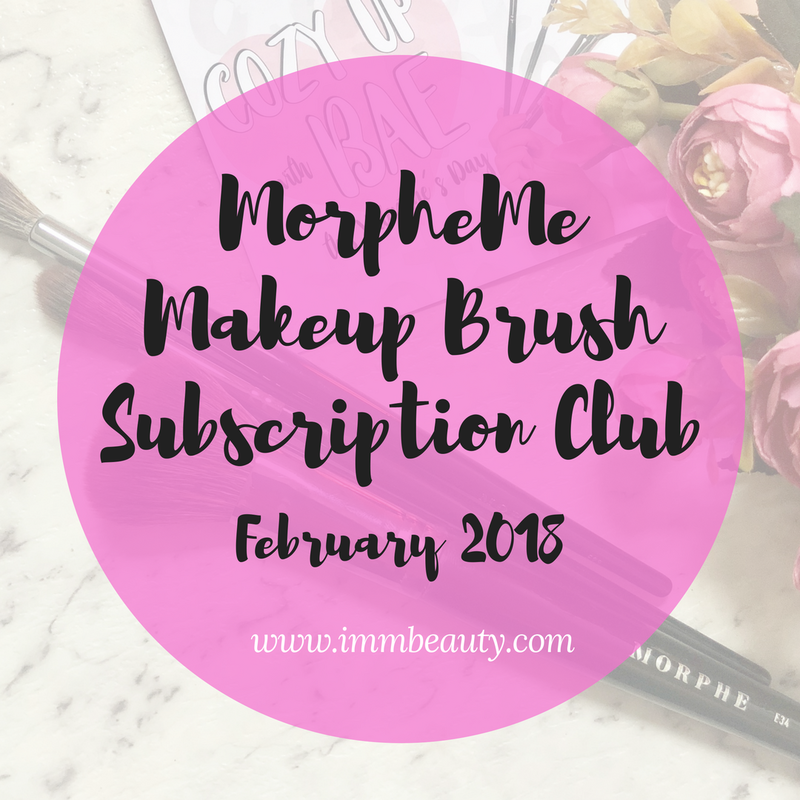 If you'd like to sign up to the monthly MorpheMe Brush Club click on this link. This is an affiliate link so by using this link you will get an extra free brush with your first order and so will I. You will then be able to do the same thing by referring your friends and earning free brushes for them and yourself. 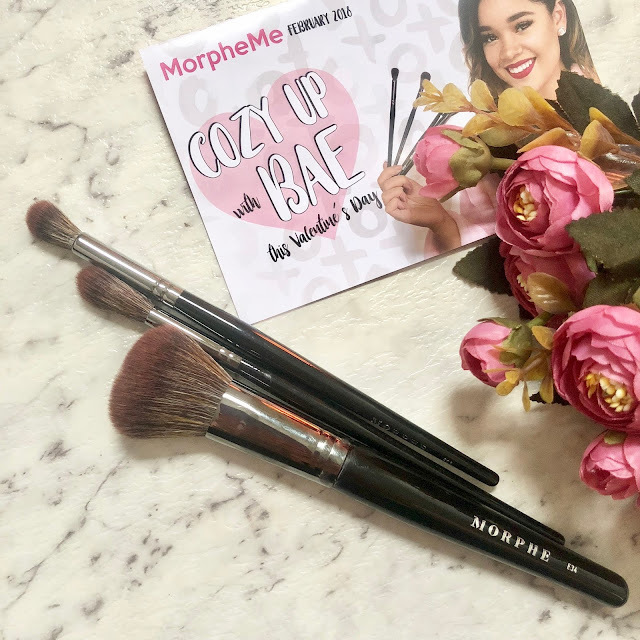 *I purchased these brushes myself and as explained there is an affiliate link that gets you and I a free brush. If you prefer not to use affiliate codes you can head straight to the Live Glam MorpheMe website to sign up there.